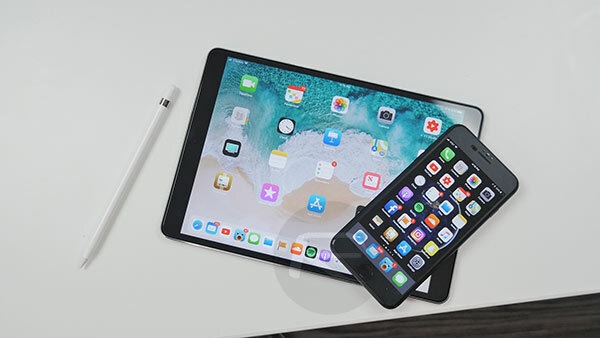 With each new version of iOS, Apple continues to add new functionality to both the iPhone and iPad, with one of those new features actually relating to what is probably the most underused part of any smartphone – its ability to make phone calls. In 2017, the day of the phone call has been and gone, with instant messaging apps taking over. There are still some times where simply talking to someone comes in handy, however, and that is where one new iOS 11.2 feature comes into play. With iOS 11.2 installed on both an iPhone and an iPad, users can seamlessly switch between which device they want to take a call on, even mid-call. Step 1: Make or answer a call on your iPhone, just like normal. Step 2: Mid-call, tap the Audio button to bring up more options. Step 3: Tap on the iPad that you want to transfer the call to. Tip: this will work with a Mac, too. Step 4: Go about your business, taking your call. If you want to switch back to your phone, follow the same process but select “iPhone” instead of your iPad (or Mac). 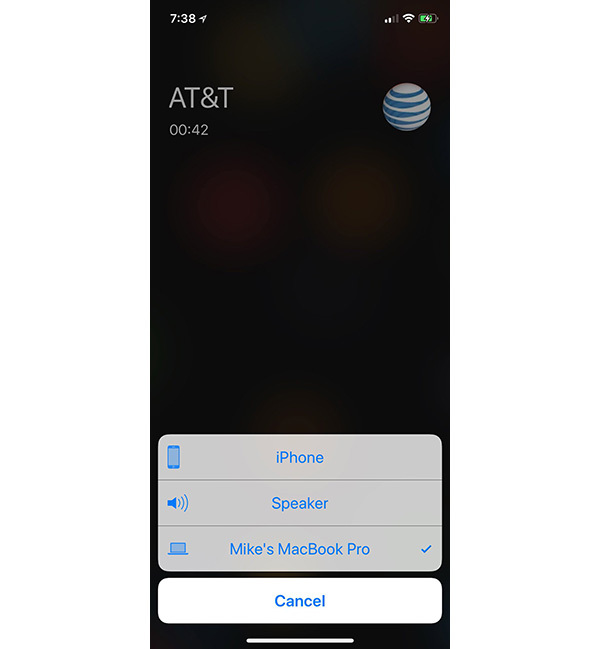 This new functionality is an extension of existing Handoff feature and allows calls to be moved between devices even after they have been established. This gives true freedom to the user, and while it may not be something that is used too often, it is great to know that it is there just in case it is required – just like so many similar features hidden inside iOS. Users of iPhones and iPads can download iOS 11.2 via the usual update methods, free of charge, right now. This alone is worth more than all the launchers and hello kitty icons the android people always talk about.